NPM’s innovative products – ILAY for permanent make-up and micro-pigmentation are currently sold around the world and can be found at leading institutes. NPM is a world leader specializing in the technique of inserting pigments into the skin and improving appearance and emphasizing the existing natural lines. NPM also specializes in aesthetic reconstruction with medical backup of tones and colors based on the skin areas. 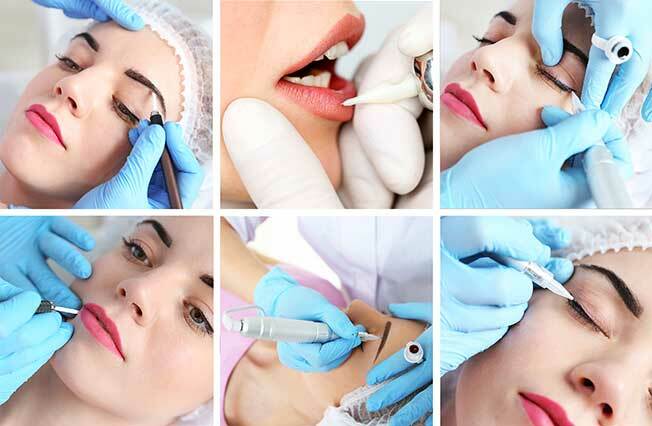 With NPM’s experience and the extensive Research and Development in the field of permanent makeup and micro-pigmentation, NPM launched a series of products which have amazing and accurate results in aesthetic improvement and repair. Our products are proudly covering all range of micro-pigmentation treatments such as permanent makeup, hair follicle simulation & aesthetic paramedical treatments. All of our solutions in the micro-pigmentation field are provided with the most recent techniques & technologies based on sophisticated computerization and design. NPM is now recognized as an international leader in the field of micro-pigmentation with a worldwide distribution chain covering over 24 countries in 5 continents and we are still growing.Our All skin Pigment colors are FDA approved. Some people just dream. We dream in colours. Its a different world of power, beauty and soul.